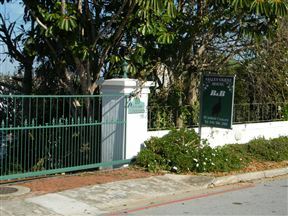 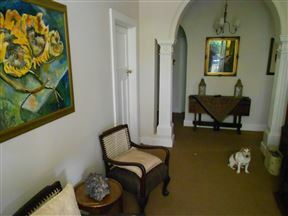 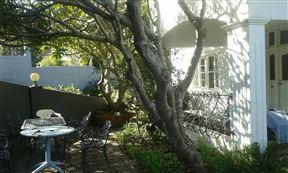 Established as a guest house in 1995, the house was built in 1928 and restored in 1986. 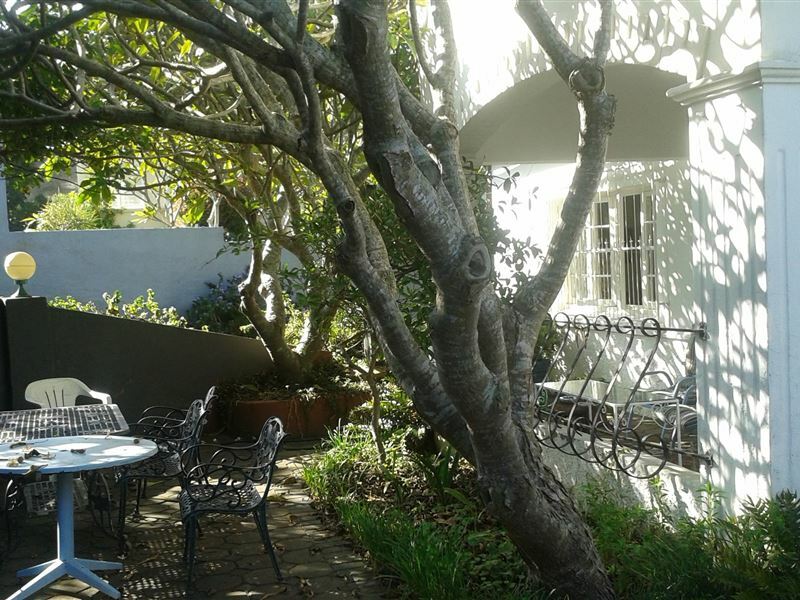 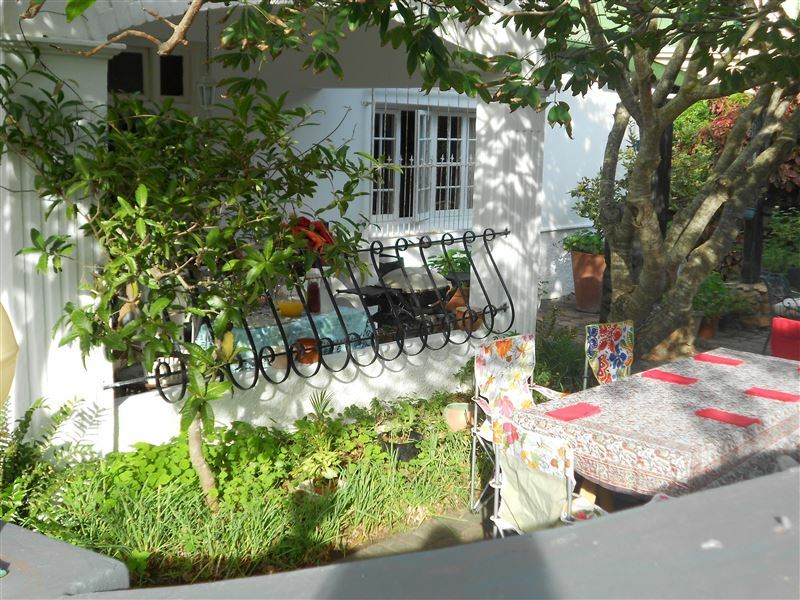 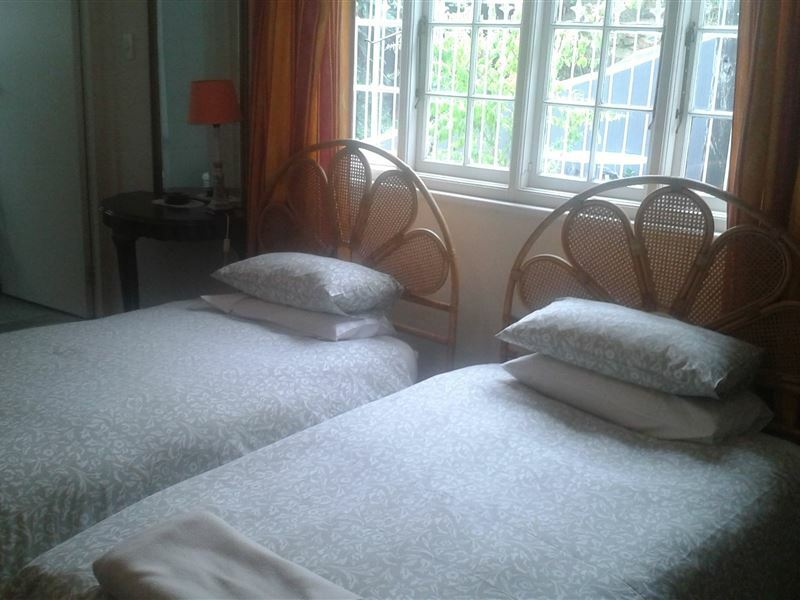 Valley Guest House is situated on the Baakens River Valley, overlooking Settlers Park Nature reserve and within walking distance of St Georges Park Cricket Grounds and the hospital. 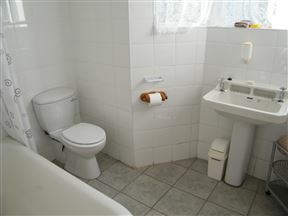 The two en-suite bedrooms offer twin or double beds and en-suite bathrooms with a shower over bath. 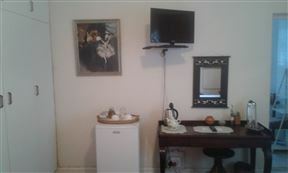 All rooms treat guests to bed linen, a flat screen TV and a coffee/tea station. 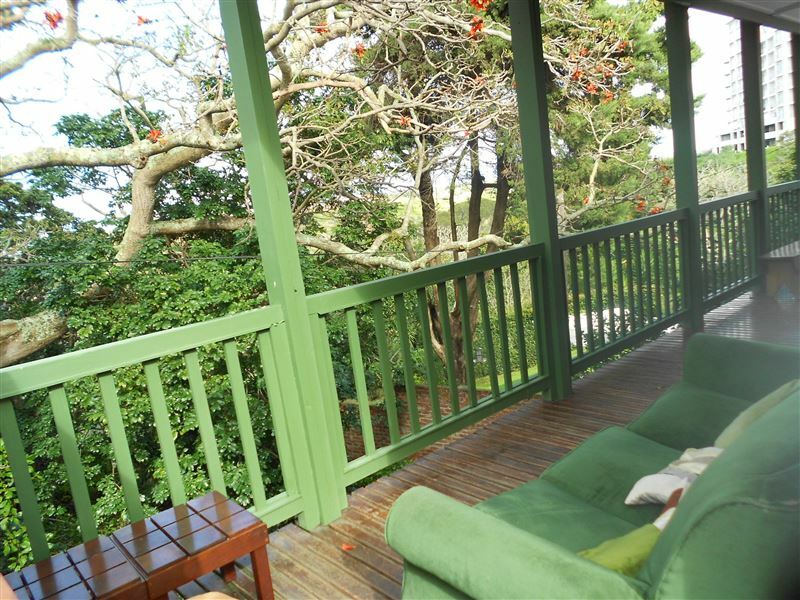 Credit card payments are also accepted.Relax on the covered veranda and enjoy the bird life in the nearby enormous Coral tree. 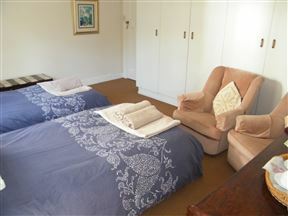 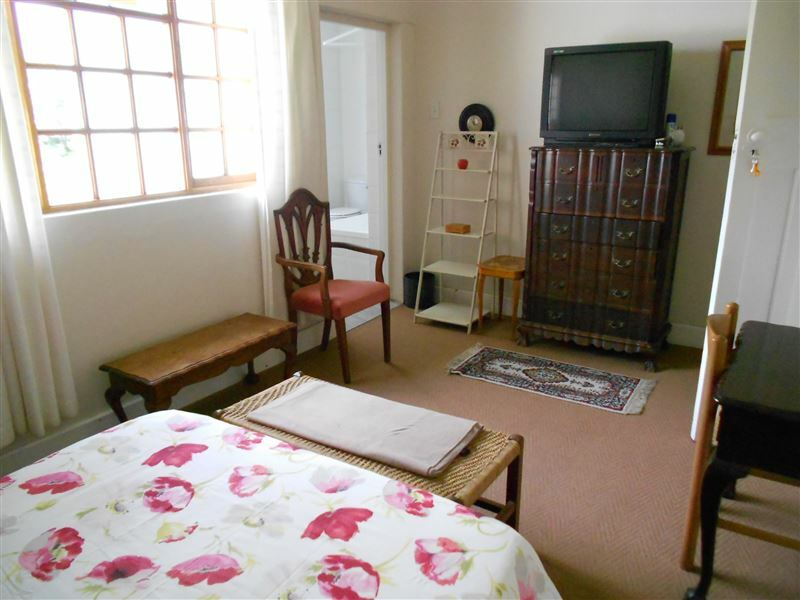 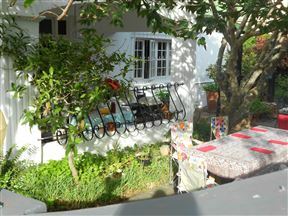 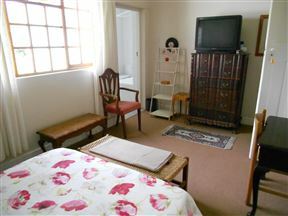 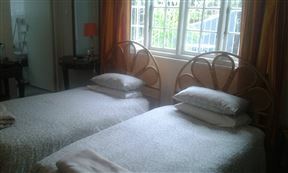 Twin beds, (additional mattress can be added by arrangement), en-suite, ceiling fan, a television and a tea trolley. 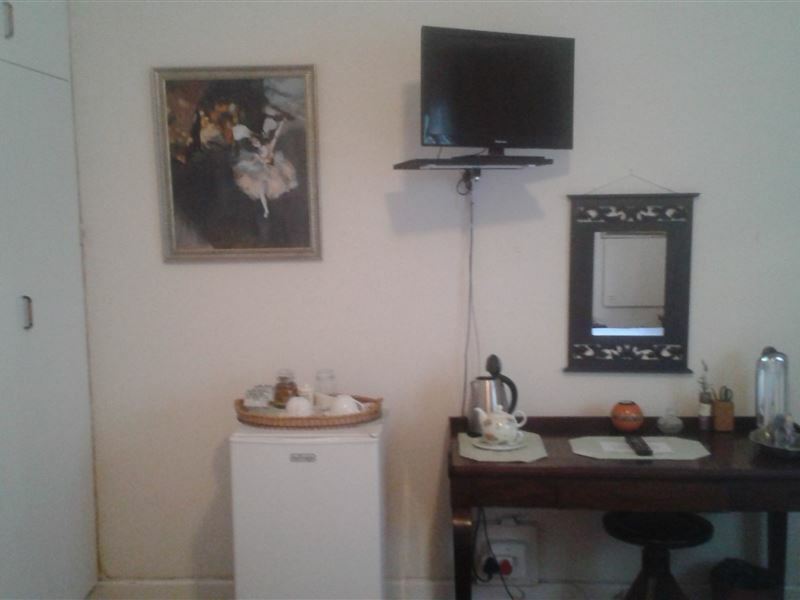 Double bed, en-suite, en-suite, ceiling fan, a television and a tea trolley.